The Unmanned Safety Institute (USI), the industry leader in remote pilot safety education, training, and certification, has partnered with BarCharts Publishing, Inc to provide remote pilots with a durable guide outlining rules and concepts for the commercial operation of small unmanned aerial systems (sUAS). BarCharts Publishing, Inc has been publishing quick-reference materials for customers around the world for nearly 30 years. They have produced more than 600 QuickStudy® laminated quick-reference guides in a variety of subjects which are available at more over 15,000 retail locations, including school bookstores, groceries stores, and major book retailers. The Unmanned Safety Institute (USI), the industry leader in remote pilot safety education, training, and certification, has partnered with Drone Nerds to provide cost-effective solutions for drone technology and fleet management for USI’s STEAM education programs and collegiate workforce development programs nationwide. As drones become more and more advanced, they are becoming more useful in a variety of industries. From delivering food to teens in Virginia to helping protect elephants and rhinos in Africa, drones have and will continue to be used in a huge variety of settings. 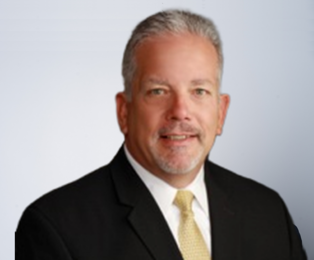 The Unmanned Safety Institute, global leader in UAS training and certification, announced that Donald Shinnamon has joined the Unmanned Safety Institute (USI) team as the Vice President of Operations. Shinnamon will be responsible for strategic planning, program coordination and business development. 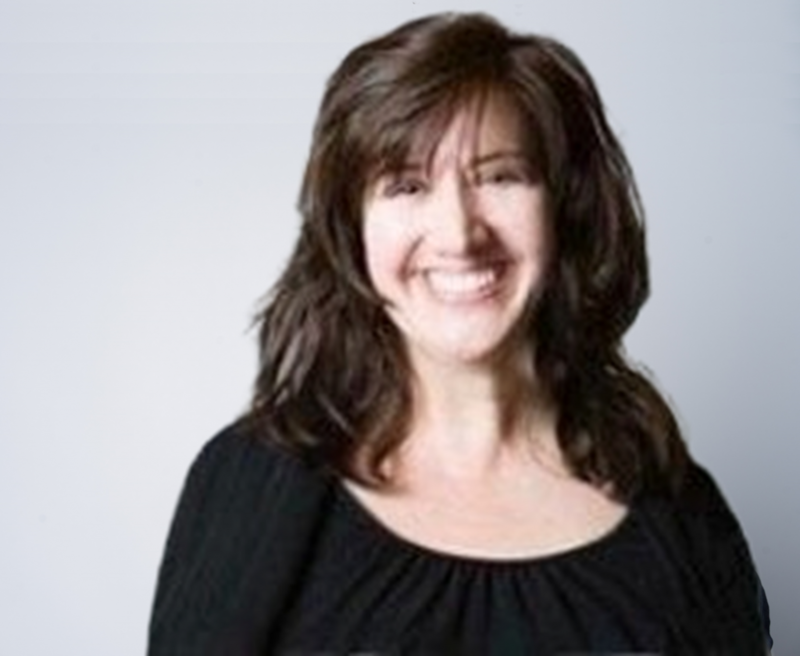 The Unmanned Safety Institute, the global leader in UAS training and certification, announced that Michelle Dina has joined the Unmanned Safety Institute (USI) team as the new Director of Education, effective immediately. 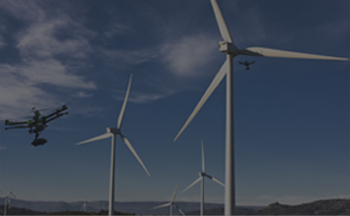 Dina will be responsible for commercial and academic organizations’ client support, unmanned systems training, curriculum development, and workforce and business development. 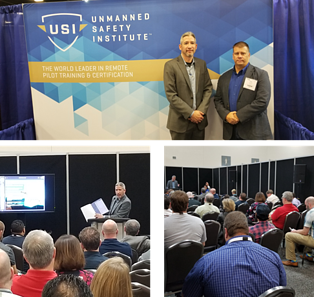 The Unmanned Safety Institute (USI), the industry leader in remote pilot safety education, training, and certification, partnered with Texas oil refinery Shell Deer Park to deliver a Drone CTE Workforce Development Workshop at ACTE's annual CareerTech Vision conference. Nick Langolf, USI’s Training and Industry Certification Strategist and John McClain, Shell Deer Park Manufacturing Complex’s Security Specialist and Chief Drone Pilot spoke to around 30 educators at a workforce development workshop about the current state of the drone industry and what can be expected in the future, specifically regarding safety, regulations, and employment. As of 2016, the Federal Aviation Administration (FAA) made it a requirement for drone operators to pass an Unmanned Aircraft Safety (UAS) aeronautical test to fly drones commercially. This is referred to as Part 107. Professional unmanned aviation covers a broad spectrum of uses for drones weighing less than 55 pounds, and Unmanned Safety Institute is the leading provider of safety education and training for UAS safety according to Part 107. 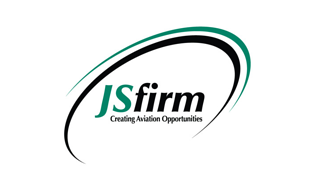 We focus solely on UAS safety, and equip individuals, academic institutions, industry partners, and flight service companies to be FAA Part 107 compliant in flight. In this blog, we’ll provide a quick guide to Part 107’s small unmanned aircraft regulations. More and more businesses, as well as individuals, are investing in drones and unmanned flight. It has become a modern means of making an income, as well as a fun recreational activity. However, a lot of the rules and regulations associated with drone flight safely are somewhat unclear and bring up a great deal of questions. Unmanned Safety Institute is the world’s leader in drone safety. 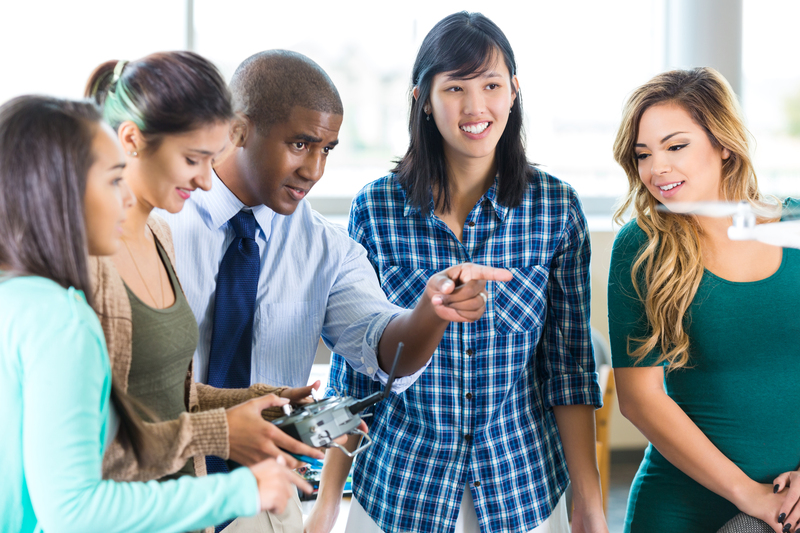 We strive to equip our students and institutions to fly according to FAA flight standards. In this blog, we’ll address the most common questions regarding flying drones safely. Unmanned aircraft systems, or drones, have become more and more popular in recent years as a means of business and fun. Unmanned Safety Institute is the leader in training and certification for remote pilots operating unmanned aircraft systems all over the world. The Federal Aviation Administration has made it acceptable for anyone who passes a written exam to fly heavy machinery at high speeds. This has the potential to be a major threat to public safety. A crashing 55 lb drone that is moving at 50 mph has the same amount of force as two grand pianos falling out of the sky! If you are a drone enthusiast or are pursuing your drone flight certification for business reasons, remember these safety precautions for a safe and enjoyable time flying your drone. 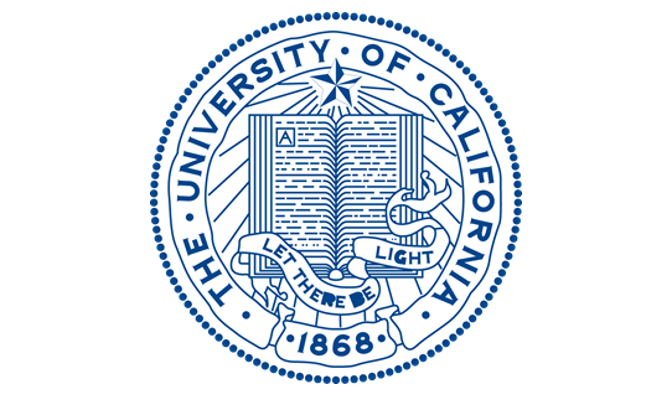 Unmanned Safety Institute (USI), the world-leader in remote pilot training and certification, announced today that their Small UAS Safety Certification has been certified by the University of California (UC) A-G program. UC A-G approval will enable high school students to use USI’s four-course curriculum to meet admissions requirements to any state education institute. Current program guidelines require students who are applying to the UC school system to complete 15 year-long A-G courses prior to finishing high school.